Anker's SoundBuds Curve wireless ear buds are built for on-the-run use, and they're 33 percent off today. For a lot of us, one of the best motivators during a workout is a perfect playlist. Finding headphones built for action can be tricky and sometimes expensive, but right now you can get a pair of wireless Anker SoundBuds Curve ear buds for $20.99 on Amazon, down from their usual $27.99. With a curved outer design and customizable in-ear design, these buds are meant to provide plenty of comfort while remaining secure. They are also water-resistant and promise 12.5 hours of playtime on a full charge, meaning you can listen for a while wherever the day takes you. These buds connect via Bluetooth for wireless listening, and their built-in microphone let you make calls as well. 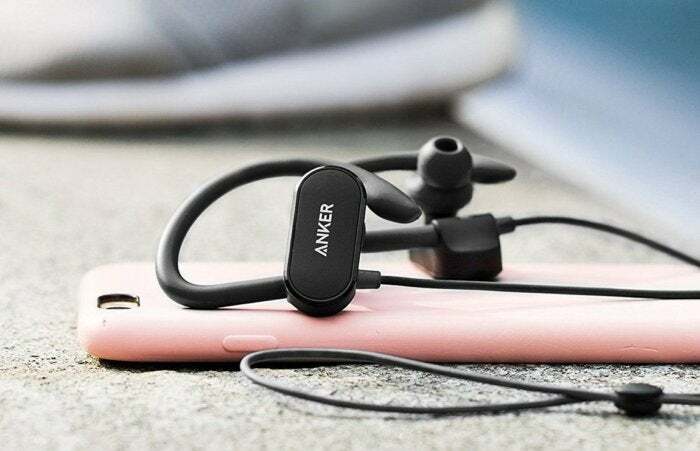 Although we haven’t tried the Anker SoundBuds Curve ear buds, they have 4.1 stars out of 5 on Amazon with over 2,000 reviews, with users citing their strong sound quality and low price as reasons to buy.